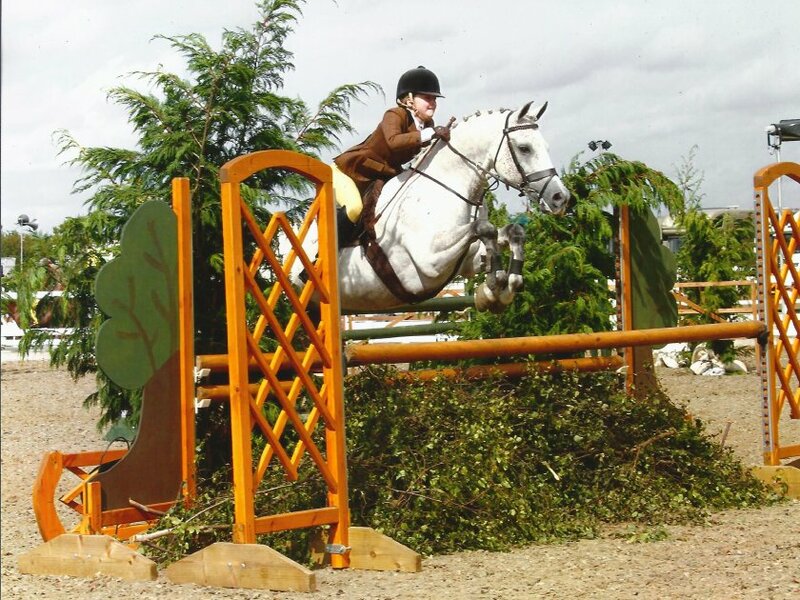 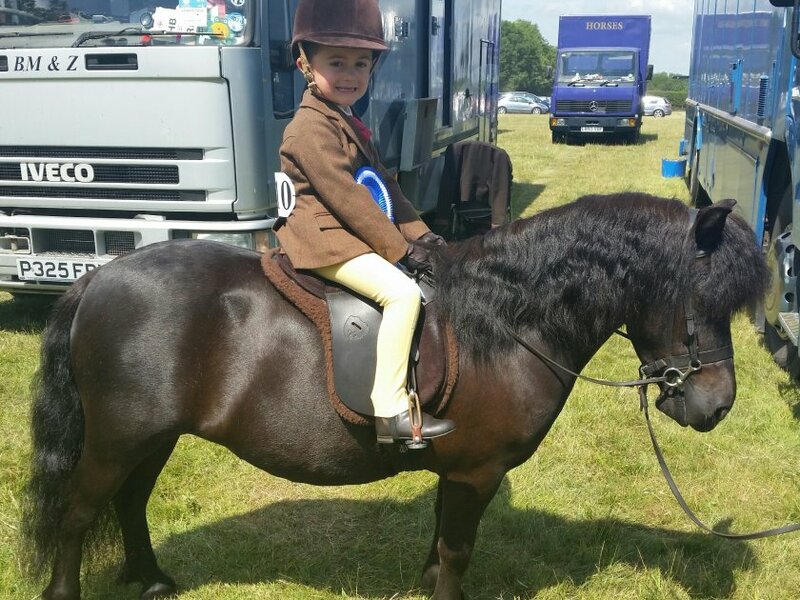 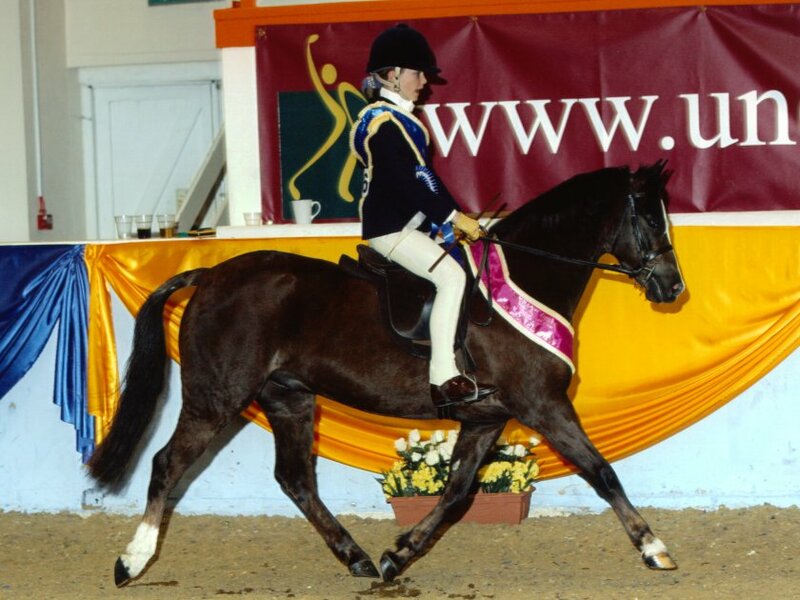 With Olympia just over three weeks away good luck to Henry Hird and Saithill Magical Ginger - Sec D; Chloe Chubb and Popsters Joe Black - Sec C; Ellie Kivlochan and Glovehill Blakes William - Connemara, and Samantha Fowler and Glencarrig Marble - Connemara. 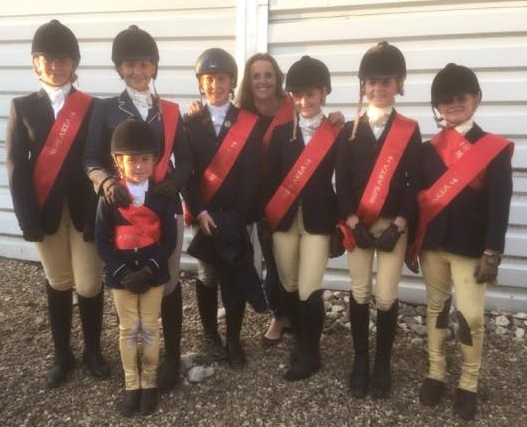 Our best ever result to have a winning WHP team: Scarlett Turner ,India Turner, Sophie Moss, Harriet Thompson, Sienna Burnett Shrubb , Ella Dalton & Georgia Darlington. 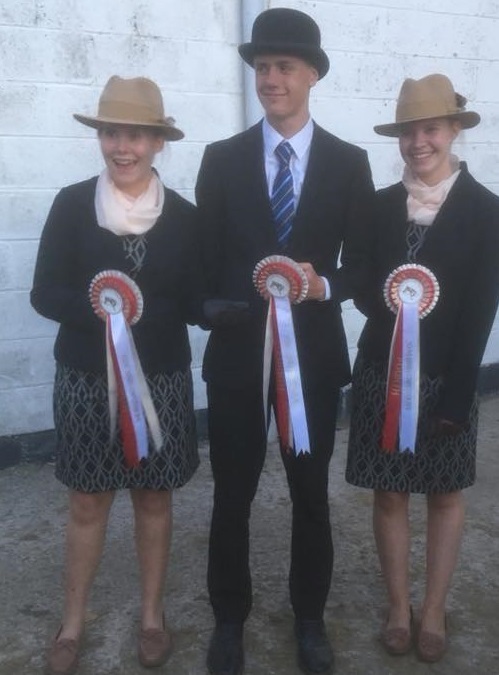 Well done to our Young Judges team: William Nunn, Alicia Davidson Alice McCracken. 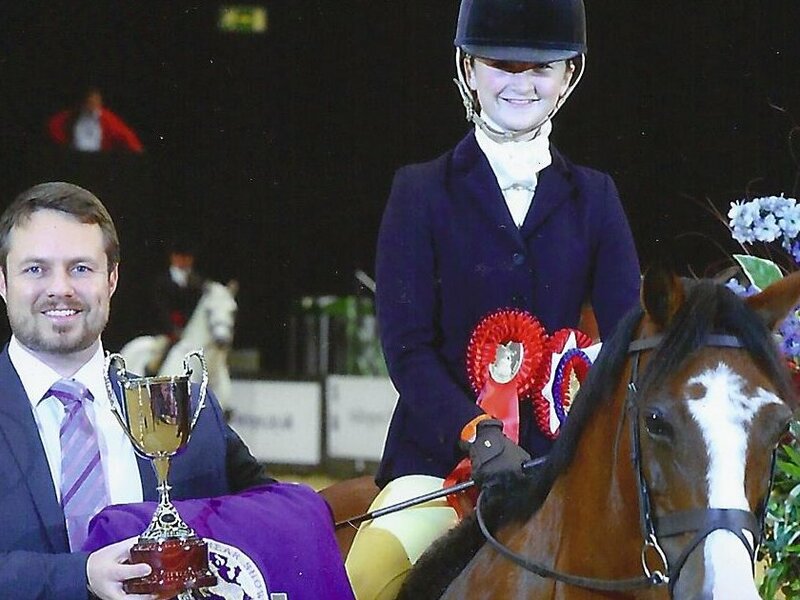 Another great result at the BSPS summer champs.